The holiday season is officially upon us. 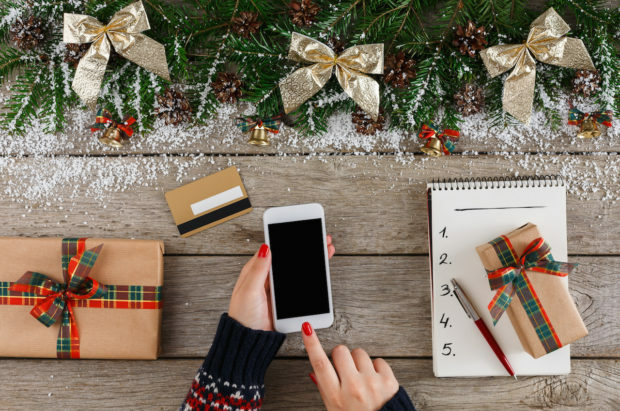 If you’re a shopper, this is the perfect time to start keeping an eye out for the best deals to make sure you cover everyone on your gift list. In this post though, we’re going to cover one particular type of person you’re probably shopping for: the tech lover. With so many tech gifts out there it can feel overwhelming trying to get just the right thing for your friend or relative who seems to have every tech gadget known to man. 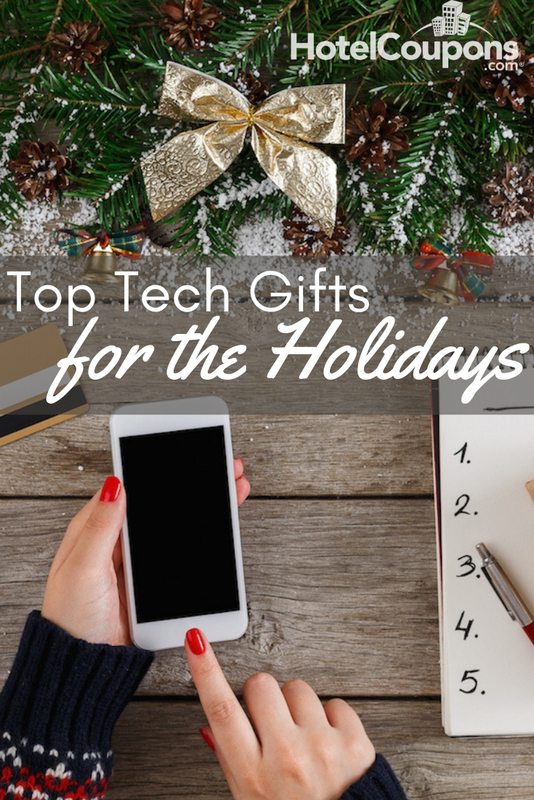 Here are some great tech gifts for the holidays that will cover every ‘techie’ on your list. Ready to check them out? When it comes to tech, there are about a million different options out there. So we’re dividing this post into categories. We’ll feature a few cool gift ideas for the home, office, and fitness buffs that have a tech slant in mind. If you want everything in your house to be smart and controlled in one place, from setting your thermostat to getting the scores with Google Assistant, the new Google Home Hub could be a perfect fit. Not much is better than coming home to your pet happily waiting for you at the door. While you’re away from home keep track of them with the Whistle 3 which will alert you in the event they get into any trouble or wander too far from home. Forget your phone charger at home? Don’t worry, with the iOttie Wireless Mini Fast Charging Pad you can have your phone up and running in minutes. And there won’t be a need to buy duplicate sets of wires for your home and office. It’s easy to get lost in a project before you realize you’ve drunk 6 cups of coffee and no water all day. Improve your hydration at work with the Thermos Hydration Bottle with Connected Smart Lid that tracks how much water you drink each day. When it comes to tracking your general health, you can’t go wrong with the Fitbit Charge 3. 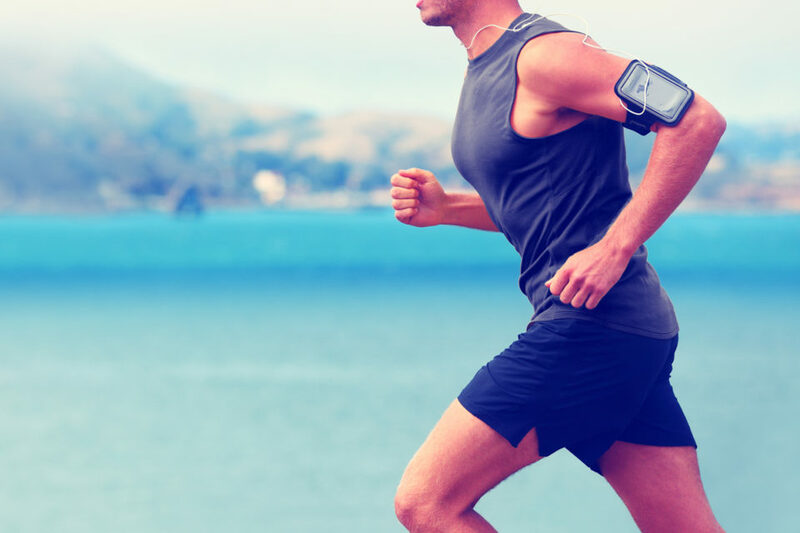 It will help you track everything from your sleep schedule to your heart rate, and it will help you reach those New Year’s goals. Love running at night but worried about unseen hazards like potholes? Check out the Night Runner Headlights. These lights clip onto your running sneakers and light the way so you can get those workouts going in the dark safely. These gifts can help get you started, we think the people on your holiday gift list will love them. And keep your eyes peeled. With the holiday season upon us and Black Friday and Cyber Monday not too far down the road there are going to be tons of great deals all around on the newest and hottest tech gadgets.